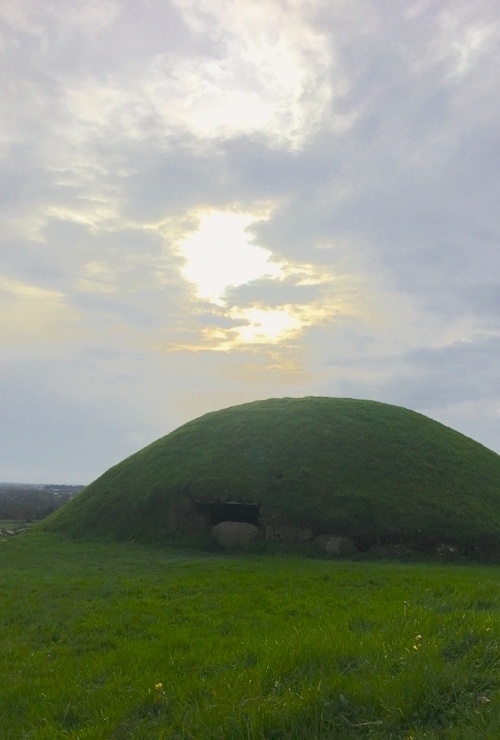 Knowth and Newgrange are two of the world’s most famous tomb sites. I’d never heard of Knowth (pronounced nowt), nor Newgrange, before visiting Ireland last year. So I was pleasantly surprised and pleased when my distant cousin organised a trip for us to visit these fascinating sites. While I lost all my high-quality images when my hard drive was stolen on the way to Mauritius, I still really want to share with you what I have. So I apologise for the iPhone images up front! 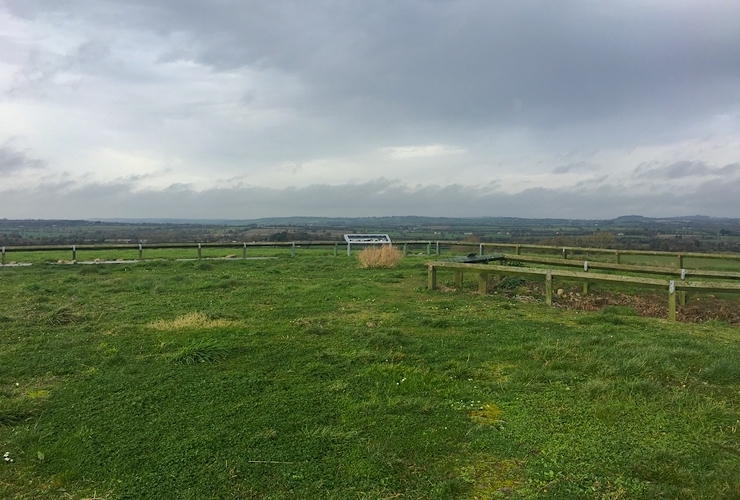 Knowth is in the Boyne Valley, north of Dublin. Both Newgrange and Knowth are sites to ancient passage tombs that were built over 5000 years ago. As World Heritage sites, Knowth and Newgrange are both older than the Great Pyramids of Giza and Stonehenge! Tip: Knowth is older than the Great Pyramids of Giza & Stonehenge. 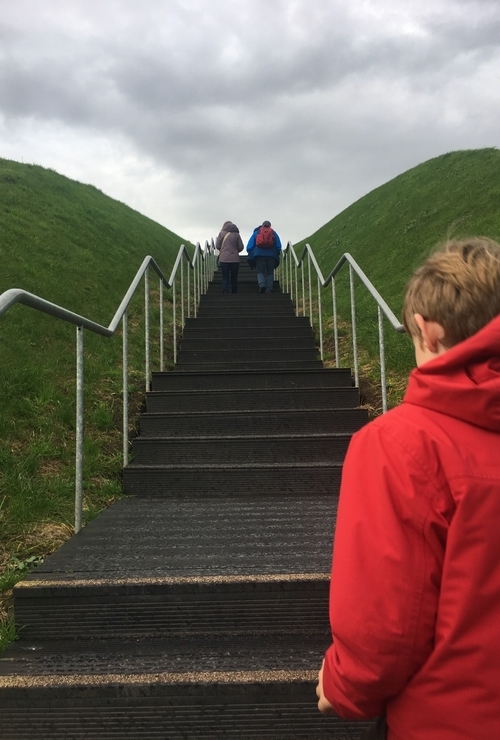 Unfortunately, the better known Newgrange was fully booked on the day of our intended visit, so we joined the Knowth tour, which was just as fun and fascinating. 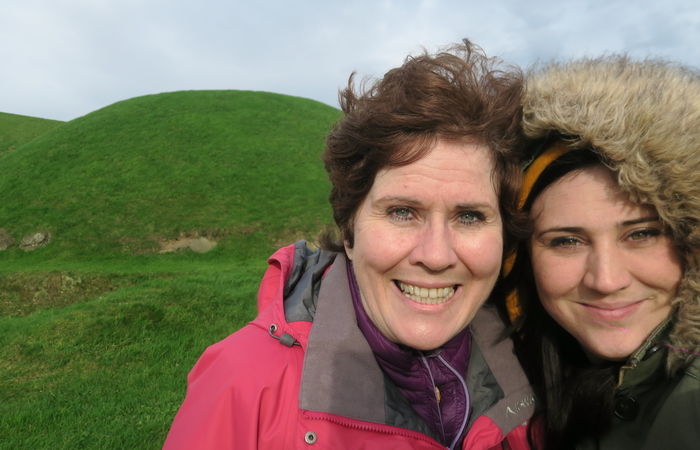 We drove from Dublin to Knowth, with our cousin, and easily found parking. There’s a visitor centre with a number of displays and information about the area as well as a restaurant where you can buy snacks or have lunch. No snacks allowed outside the visitors’ centre. Ticket prices include entry to the visitor centre exhibitions. Maximum daily visits allowed: 700 (so be sure to book ahead of time). Cost per adult: €6 Euro for Knowth, €7 Euro for Newgrange. Tickets can be booked 3 months, and up to 36 hours, in advance. Once you’ve bought your ticket visitors walk over a long bridge, over the river Boyne, to a bus shelter. A bus then picks you up and transports you to the site. A typically, charming Irish tour guide gave us a brief introduction to Ireland and its routes in ancient architecture, before guiding us into the tomb. Built in 3200 BC by “stone age farmers”, the site looks like the Teletubby hills at first! In reality, it is 3 storeys high and is the largest passage tomb on site. The mound is encircled by over 120 kerbstones, protecting the main passage grave. Inside are two burial chambers that contain various artefacts like megalithic art (stone art) and cremated remains. Over 200 decorated stones were found when the site was first uncovered again in the 1600’s, resulting in Knowth having a third of Europe’s entire megalith art on site. The art mostly consists of spirals, serpent type shapes and diamond shapes etched into the large, round stones. 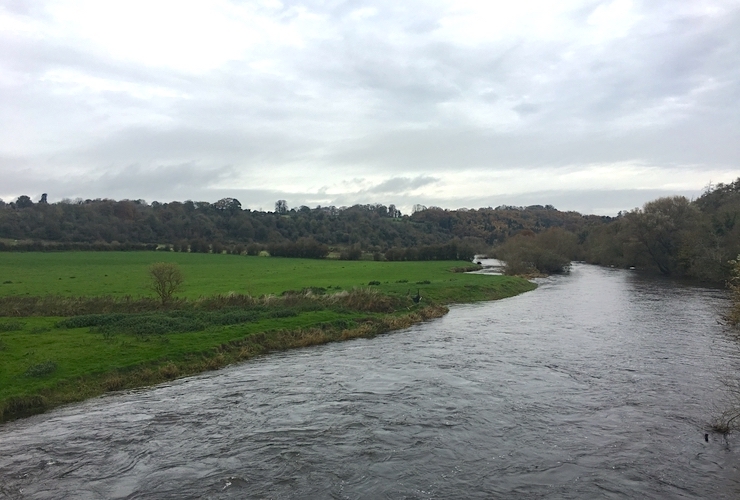 Visitors are also allowed to walk to the top of the mound and take in 360 views across the Boyne Valley. Newgrange, the more well-known site, is famous for its passage aligning PERFECTLY with the winter solstice! Meaning, that when the sun rises at a certain time of year it shines directly, and precisely, through the tunnel and into the chamber. WEIRD, CREEPY, AWESOME! Visitors are allowed to witness this event, with tickets being allocated by a lottery system! The next draw will take place on the 28th September 2018, with winners being able to visit between the 18th and 23rd December 2018 for sunrise is at 8.58am. There are only 60 exclusive places inside the chamber, with the rest of the visitors able to stand outside the mound. January, November, December: 9:00 – 17:00. February, March, April, October: 9:30 – 17:30. May & mid to end Sept: 9:00 – 18:30. June to mid-Sept: 9:00 – 19:00.